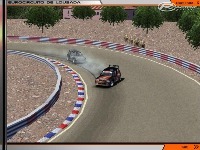 Presenting the Eurocircuito de Lousada, host of the Portugese round of the European Rallycross Championship. My first attempt at a track, so has a few limitations, such as paddock and start position are not particularly accurate and textures could be improved. Generated using Bobs track builder and 3dSIMed. 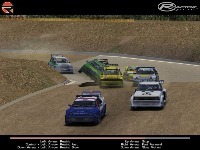 Intended for use with Madcowies and Neil Bainbridge's mods, hence limited grid positions. 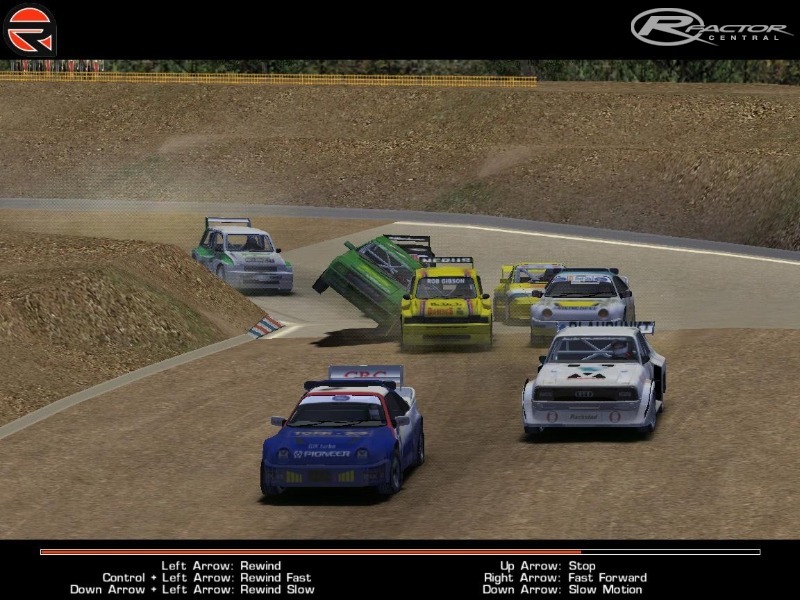 V1.1 - Texture kindly reworked by 'Mr Rallycross' Madcowie, along with fixes to walls and improved dust effect. 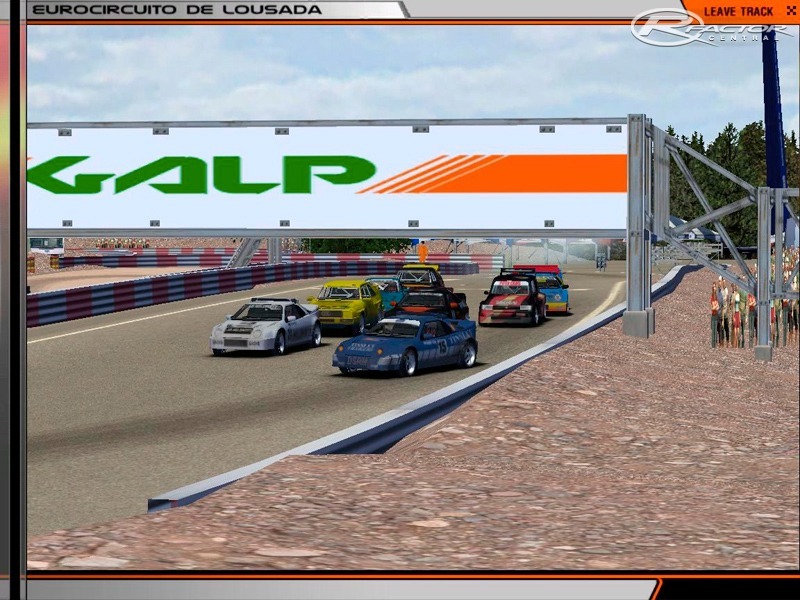 There are currently no setups for Eurocircuito de Lousada. Add a Setup. Nobody can do a "facelift" of the track? Upgrade it a bit? This mod is great but could be better if they put the runway elevation below will first corner, followed by descent to the long right curve. 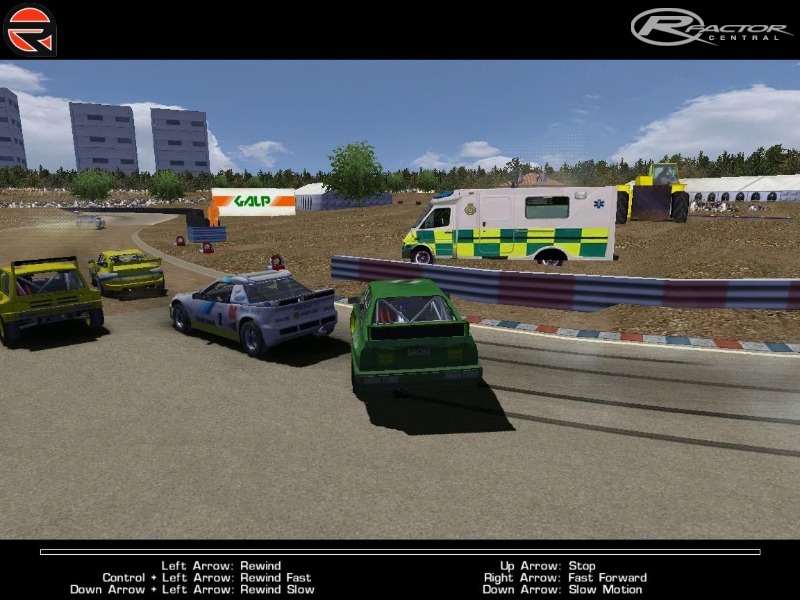 I leave here the most current videos rallycross with Taner Faust and Scoot Speed ? 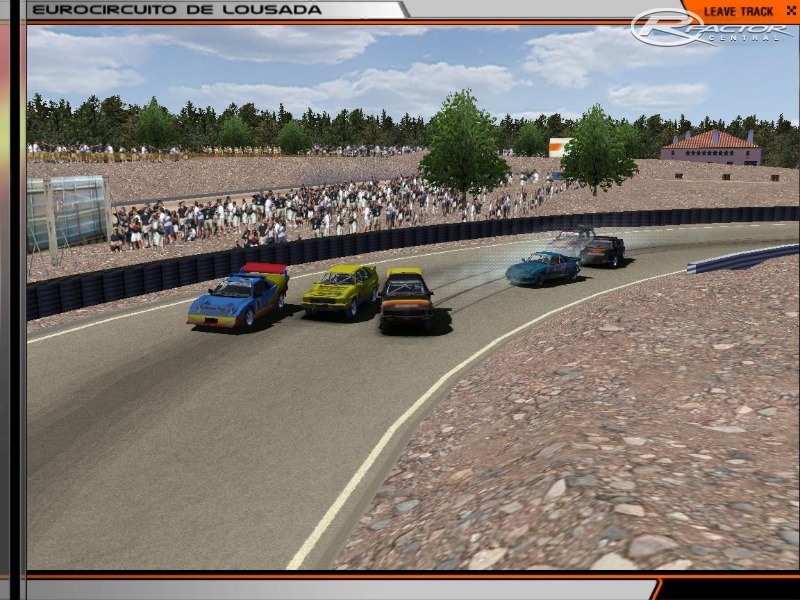 ?to do tests to Rallycross World championship 2014. Ninguém consegue fazer um "facelift" há pista? Actualiza-la um pouco? 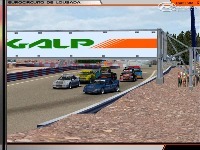 Este MOD está excelente, mas podia ficar melhor se colocassem a elevação da pista a seguir á primeira curva, seguido da descida até á curva longa á direita. Podem uns videos no youtube para terem a ideia. Deixo aqui o mais actual de rallycross com o Taner Faust e Scoot Speed a fazerem testes para Mundial de Rallycross de 2014. 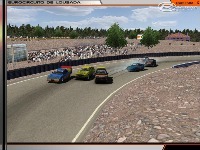 Boa a recriaçao da pista!! !